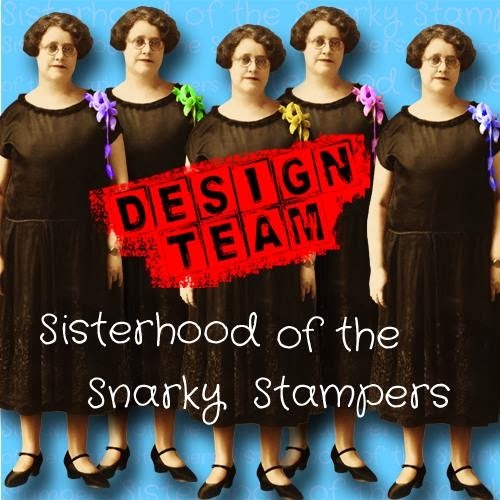 Thanks for stopping by to check out the latest challenge from Edna and the sisterhood of snarky stampers!! Well, anytime we have a cat related challenge, I only have one choice lol I only have one cat stamp...although it is a super cute one. My go to stamp set for all things feline is Chubby Chums from Paper Smooches. I tried out a tip from the video, inking up the stamp with Versamark before the coloured ink, not really sure if it made much of a difference or not. This card has already gone off in the mail to a special wee fella. In early January we welcomed a new member of the family...and not only is he purrr-fect...his parents are super cat people! Can you believe he is less than an hour old in this picture???? 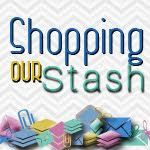 As always, we would love for you to join the sisterhood and play along! 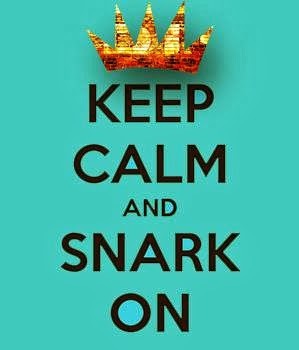 While you are there, please share some love and comments with our reigning Queen of Snark and the rest of the sisterhood! Super cute card for a super cute little one. Great design. 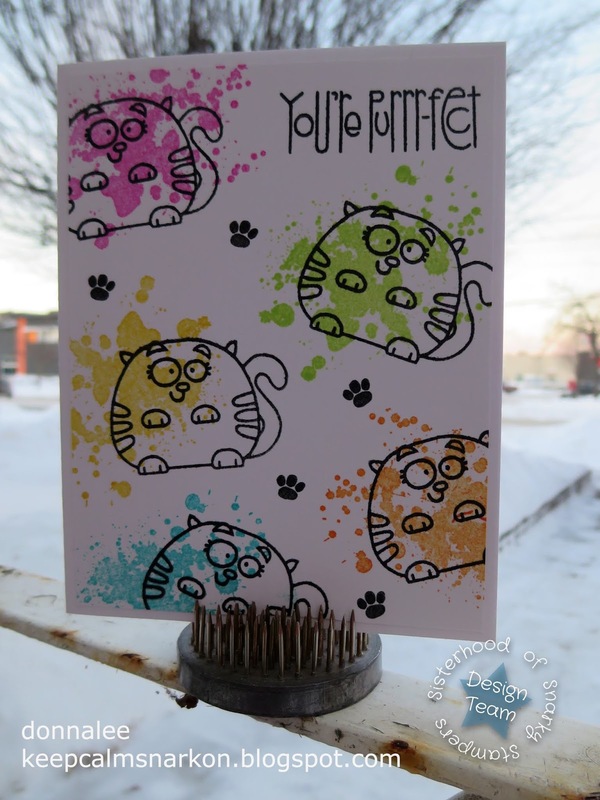 You might only have one cat stamp but when you can make stunners like this with it, who needs more? Gorgeous card for a gorgeous little one. I know you're a dog person, but we really do need to find you at least one more cat stamp - even though as you say, this one is very fine. So fun with the splotches! 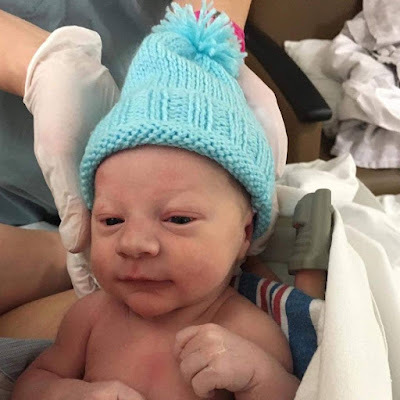 Speaking of fine... looks like you have a fine new family member!